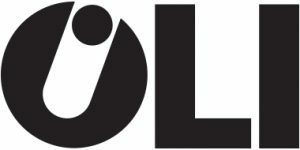 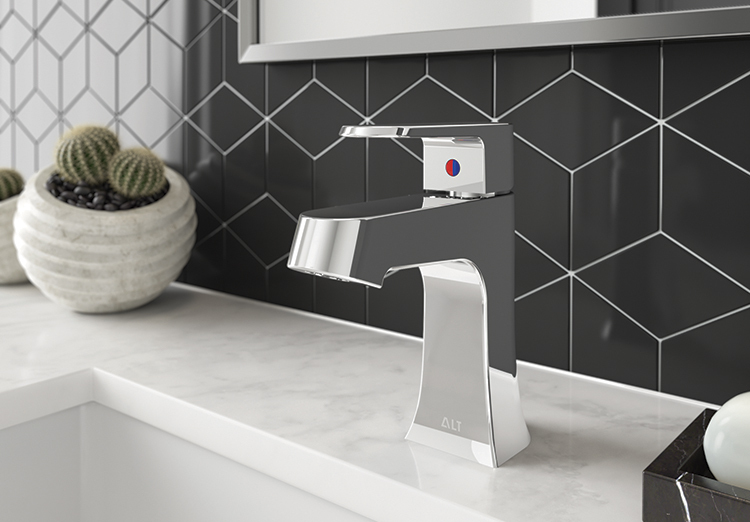 ALT stands for an ALTternative project line offering made-to-measure solutions for builders, contractors, plumbers, architects and designers alike. 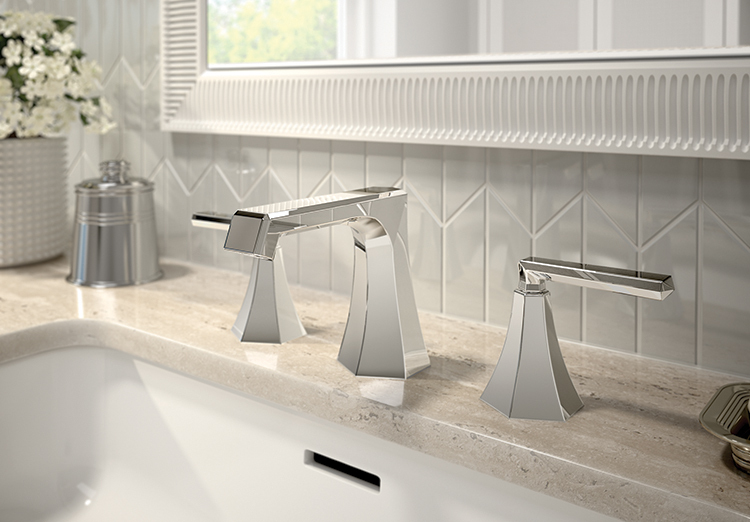 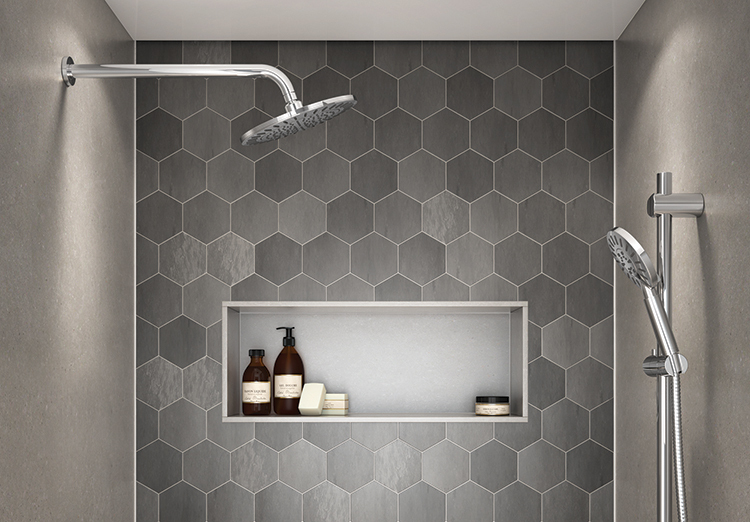 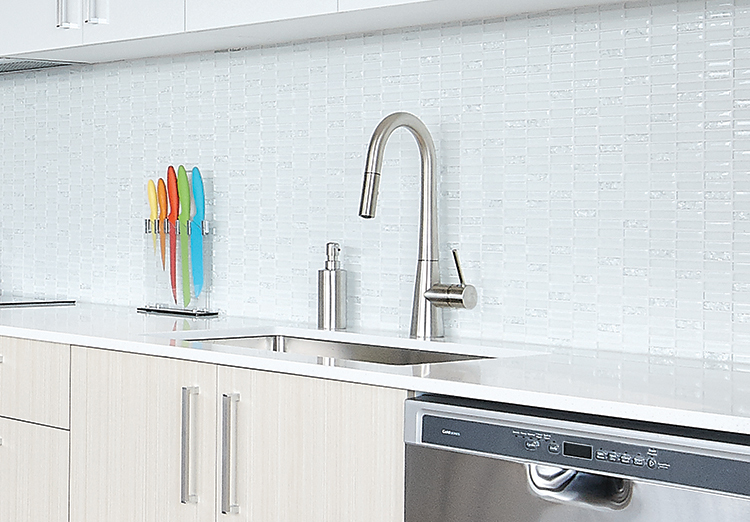 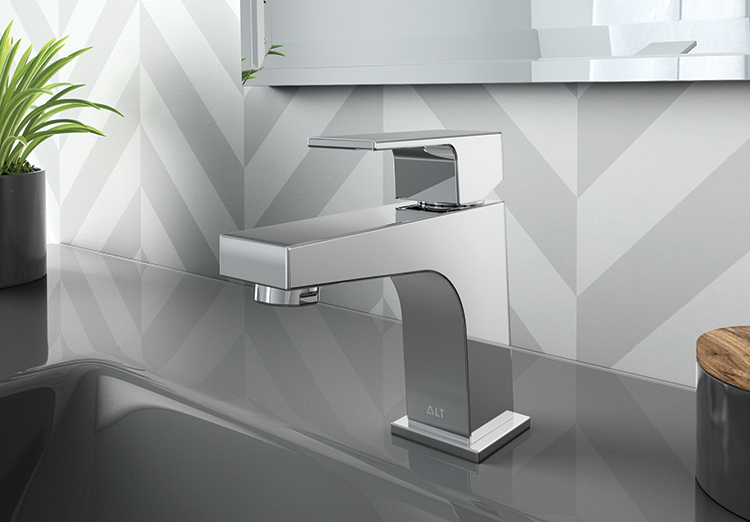 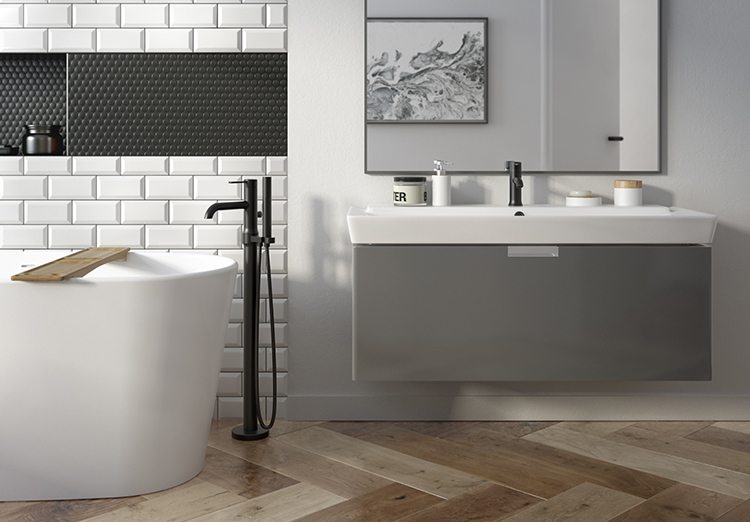 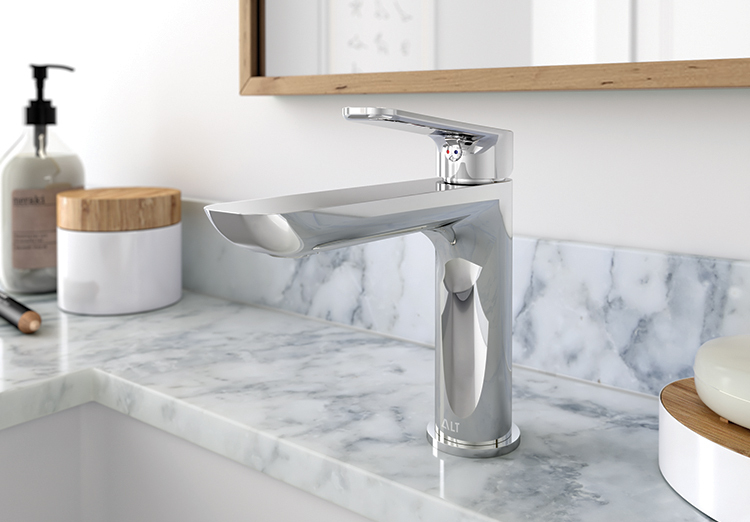 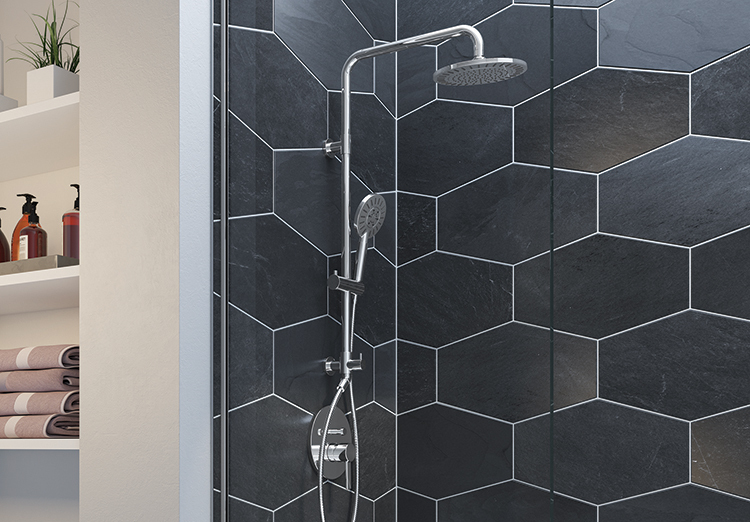 The ALT Progetto Aqua product selection comprises designer-style bathroom and kitchen faucet collections and a myriad of shower components with budget-conscious pricing, catering to the needs of the commercial, condominium and hospitality world. 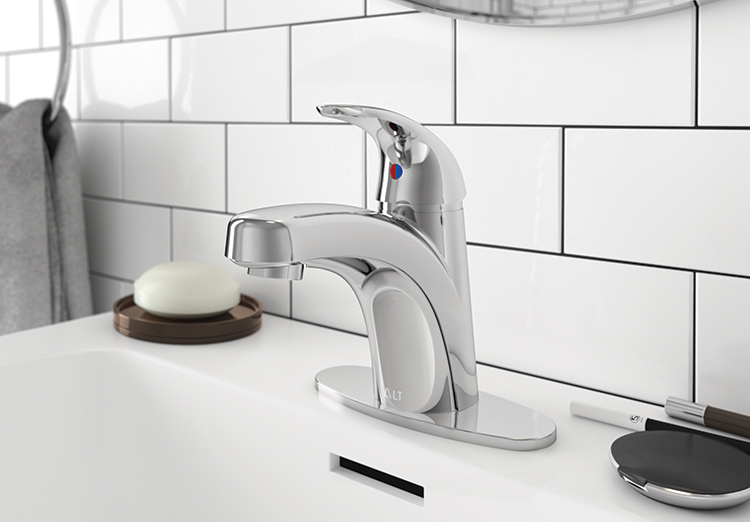 All our products are offered in a standard polished chrome finish. 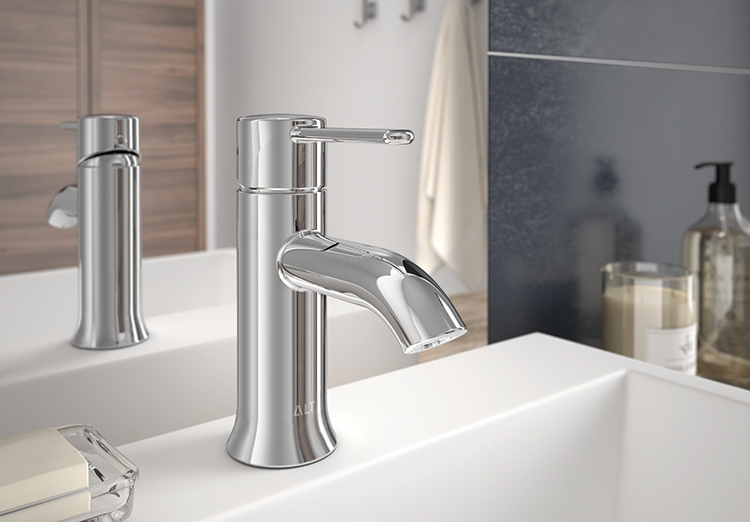 Brushed nickel is also available upon request, with a lead-time of 90 days.